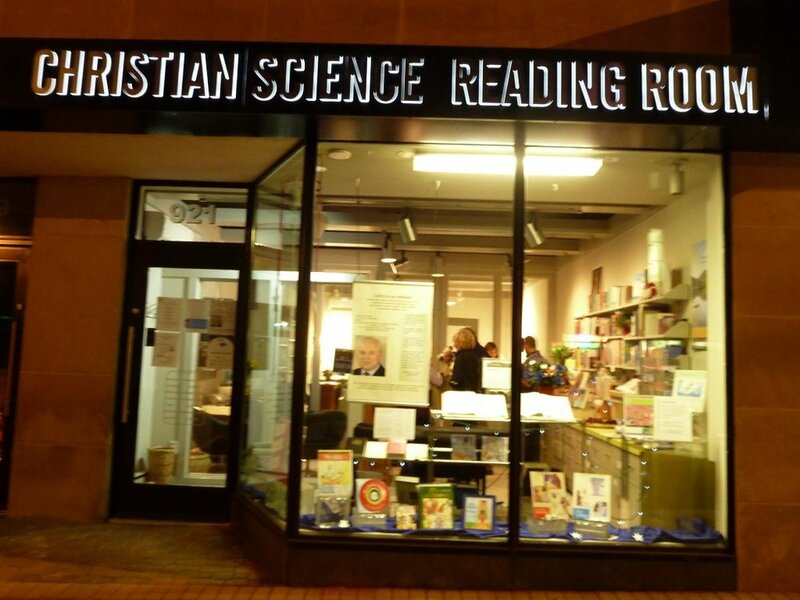 The Jointly Maintained Reading Room of Northern Virginia is open for anyone to learn more about Christian Science. Arlington's Jointly Maintained Reading Room has much to offer the Northern Virginia community. Springfield's Librarian views features at the NOVA JMRR during the field trip. Networking best practices with NOVA Library staff.